This past week BEMS installed a Medication Disposal unit to Paul’s Run Retirement Community. 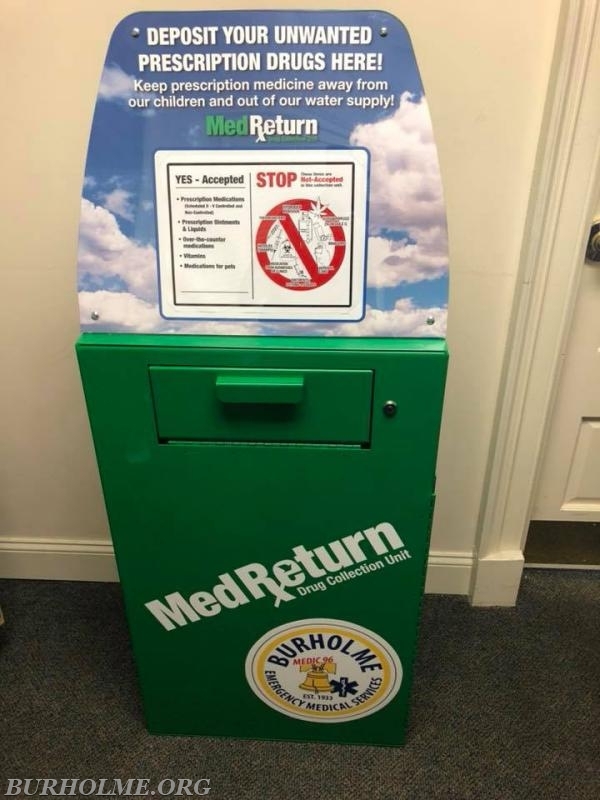 This Med Return Box is a preferred method to dispose of any unwanted or expired medications. 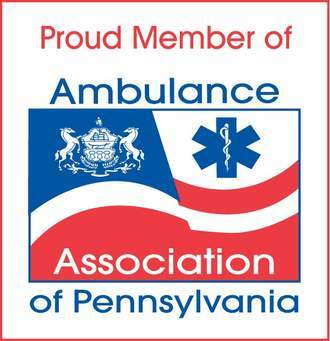 Paul’s Run is the second facility that BEMS proudly serves and was able to provide and maintain through our Community Outreach/ Paramedicine Program.